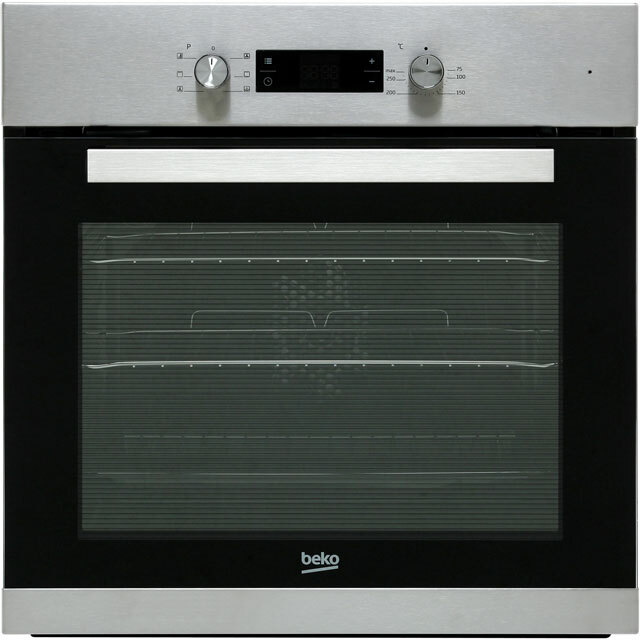 This Beko oven has a massive 71 litre capacity that’s ideal for people who entertain regularly. It uses a lot less energy than regular models as it’s one of Beko’s excellent Ecosmart models, which is why it has a brilliant A energy efficiency rating. And because you’re saving energy, you save money too. This model gives you the option of grilling or roasting your veggies as it can be used as a grill or fan oven. And there’s also a defrost function, which is just the thing if you forgotten to thaw an ingredient. This model’s smooth enamel lining means it’s easier to keep clean too. 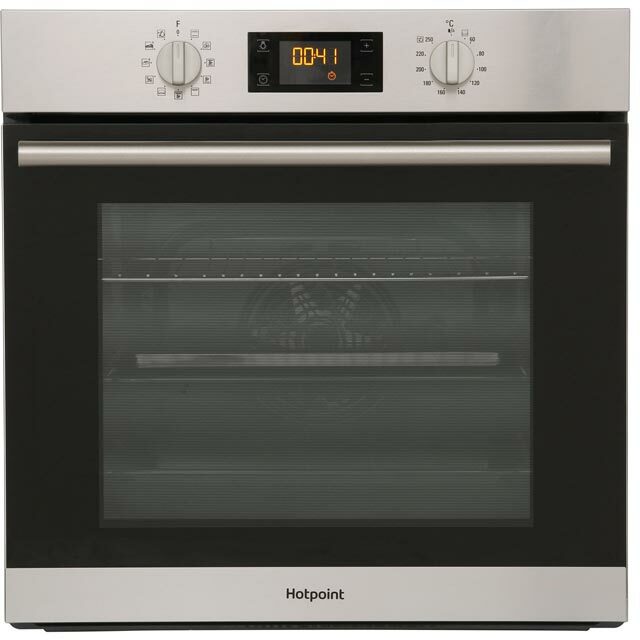 I bought this product as a quick, price competitive and urgent replacement to my recently defunct oven -and I'm so glad I did - this is a marvellous oven. The oven is fan assisted, which is very quiet and cooks all types of food throughly and to perfection. Ive cooked quick pizzas, pies, baked cakes and a full family size roast all to perfection. The grill function quickly grills evenly. The handy timer function alerts me when the cooking process is complete. I can accurately set the timer to ensure I am not wasting uneccessary electric (saving me more money) and ai really do love the defrost function as I do not like defrosting in my microwave. Also, as I have a bad back. the Internal light & glass front makes checking your cooking process very easy. Overall, I absolutely love this product. It is at a great price, easy to install (if you want to do this yourself) and as well as cooks to perfection looks sleek and modern too. 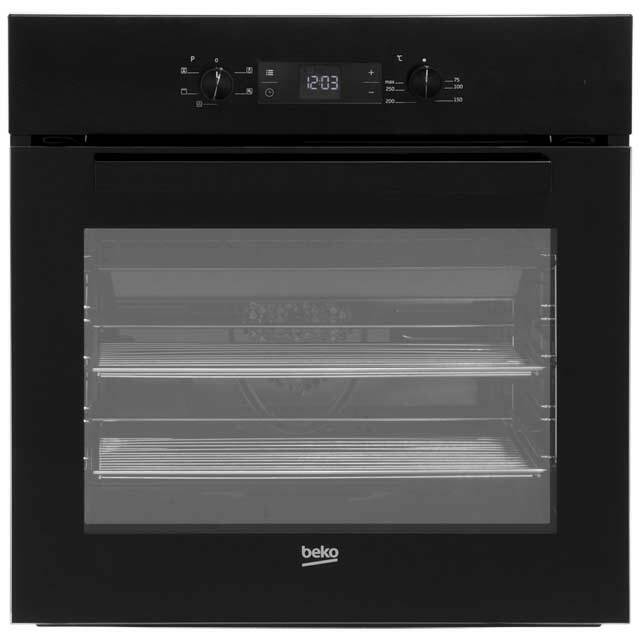 I actually am excited to hold a big family Easter roast this year, can't wait to impress with my new oven! Loving my new oven! Best part for me is the 3 oven racks!! Easy to use and looks lovely in kitchen! 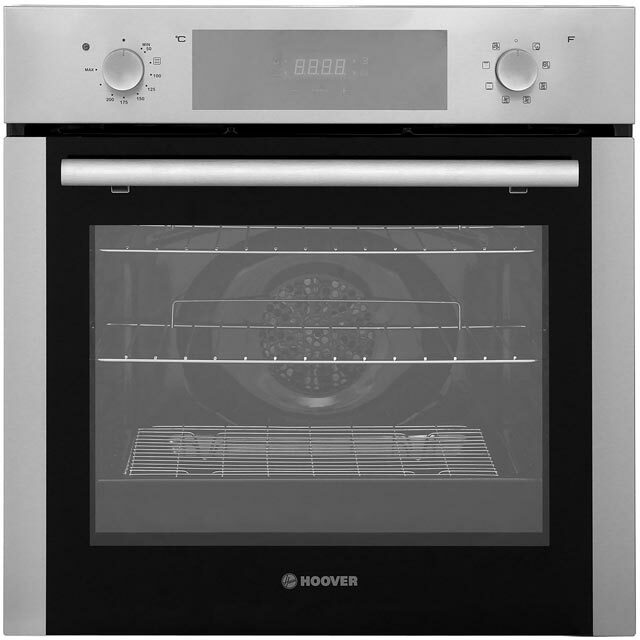 I opted for this oven model as I wanted something that was all black with no different colours. We also wanted a simple oven with no unnecessary features so this fitted the bill. I’d had good experiences with Beko before so went all Beko when we refitted our kitchen. It may be too basic for some but it does everything we need it to and is easy to use. Very happy with this oven. Looks very smart in black, particularly considering the price. Oven works fine and cooks quickly, with plenty of shelf space. 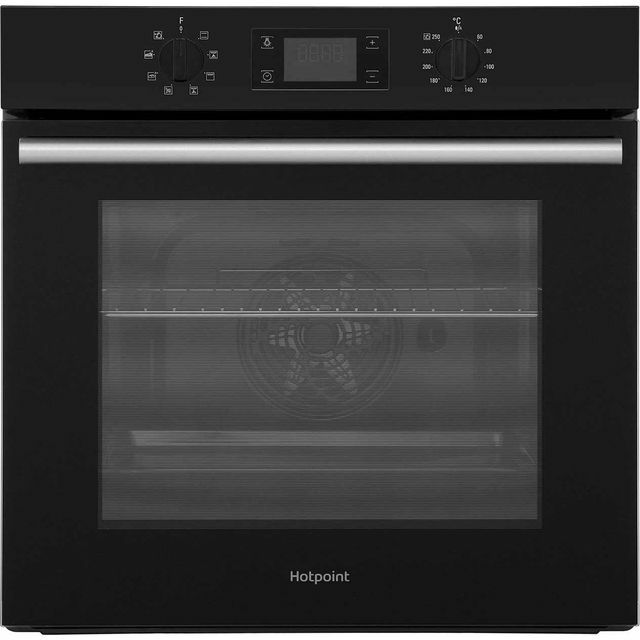 We have ordered the oven due to the relatively low cost, functionality and looks and it delivered on all 3 aspects. It's very nice oven with grill and cooks well. Clean stylish facade, easy to clean the flat surface but around the knobs can be tricky! Consistent heat from the oven! Great Value.